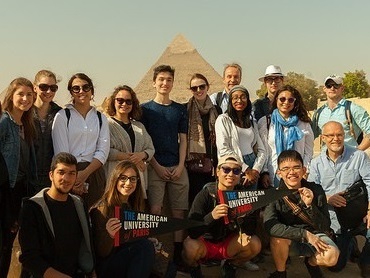 Support AUP's Academic Scholarships and Study Trip Grants which allow us to increase the cultural and economic diversity that is unique to our academic community, sending our students on the journey of a life-time. Please choose one I am an alumn. I am a parent or family member. I am a trustee or former trustee. I am a student. I am a faculty or staff member. I am a former faculty or staff member. 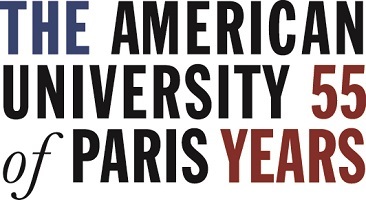 Donate 100% - Add 3% so that 100% of the donation goes to The American University of Paris. The American University of Paris has partnered with Network for Good to securely process your online credit card payment via Network for Good (tax ID 68-0480736). This transaction will appear on your credit card statement as "Network for Good." This transaction is subject to Network for Good’s Privacy, Security & Disclosure Statement and the Charitable Solicitation Disclosure.